Includes 15 illustrations by award-winning Locke & Key artist Gabriel Rodríguez. 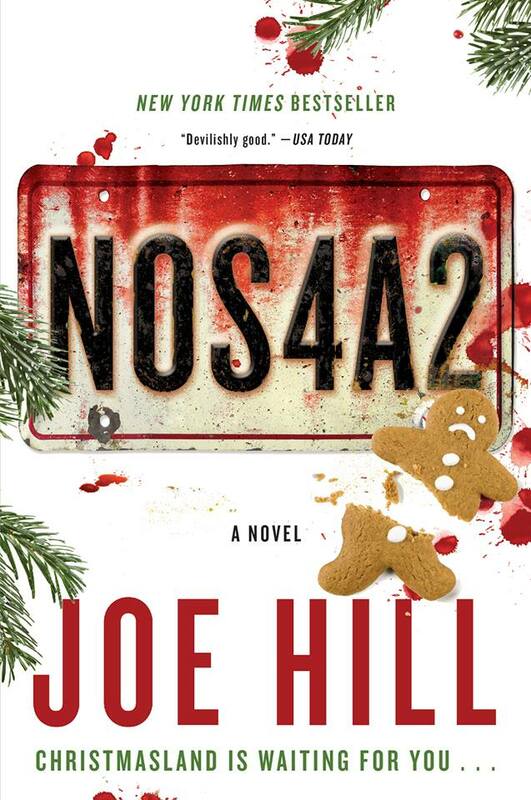 The NOS4A2 trade paperback will be released on October 15, 2013. Í´m reading Heart-Shaped Box and I prefered than Horns. Heart-Shaped Box is a really scary book, more than Horns. I´m waiting to NOSA4A2 be launched in Brazil, and crazy to read. I´d like to see Heart-Shaped Box in the cinema some day, like Horns, with Radcliff.